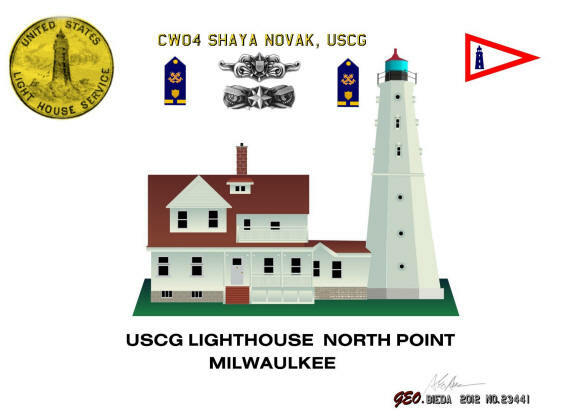 from the time of its creation in 1910 as the successor of the Lighthouse Board until 1939 when it was merged into United States Coast Guard. It was responsible for the upkeep and maintenance of all lighthouses in the United States. We will also add their NAME & YEARS OF SERVICE.